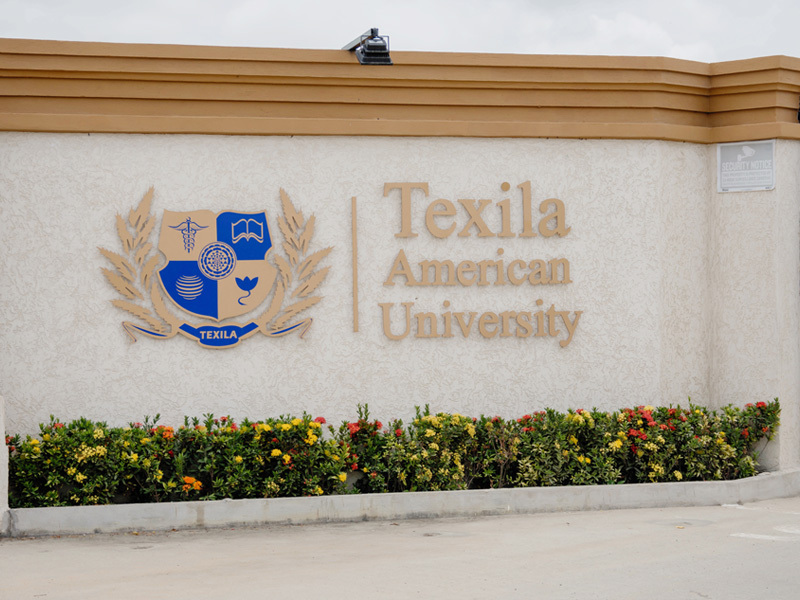 Texila American University, established in 2010, is a global university headquartered in Mauritius. TAU consortium has offices in India, USA, UK and UAE. 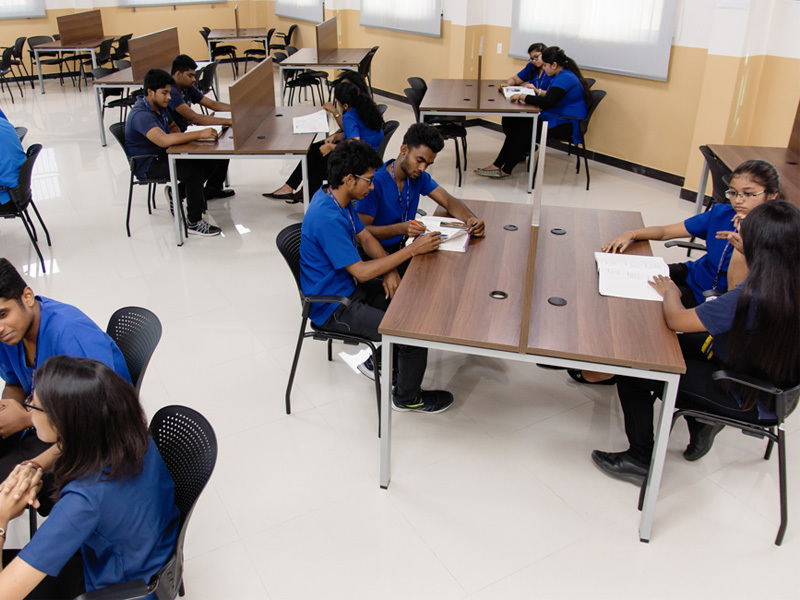 With campuses located in Guyana, Zambia, we aim to give our students the exposure and guidance required to shine in a globally competitive market. With over 4500 students from 70+ countries, TAU is a recognized player in the global medical scenario. With established international partnerships across the globe, TAU is committed to excellence in higher education, research, and innovation. 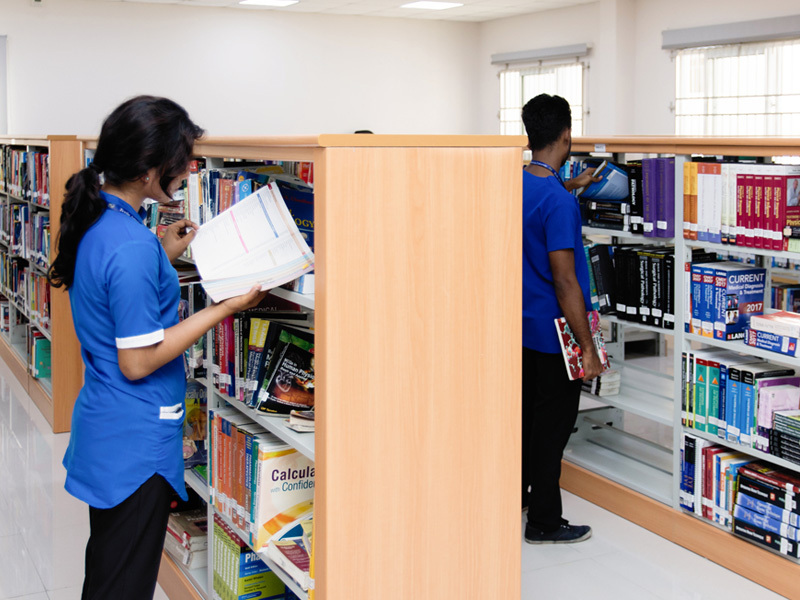 Through our intensive academic program that combines theoretical knowledge and practical experiences, we ensure that our Medicine and health-care programs prepare leaders for tomorrow. 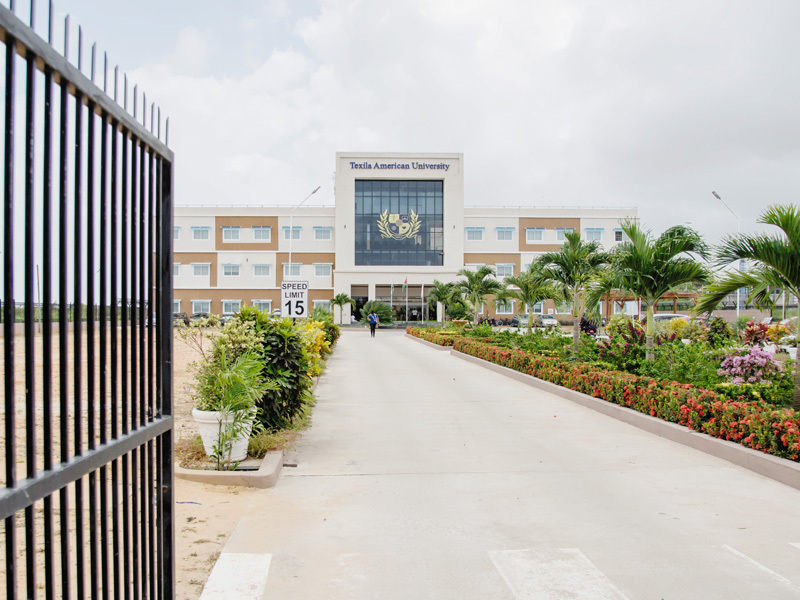 TAU-Guyana, established in 2010 is regarded as top private university in the Caribbean and recently celebrated its 5th Doctor of Medicine (M.D.) graduation program. 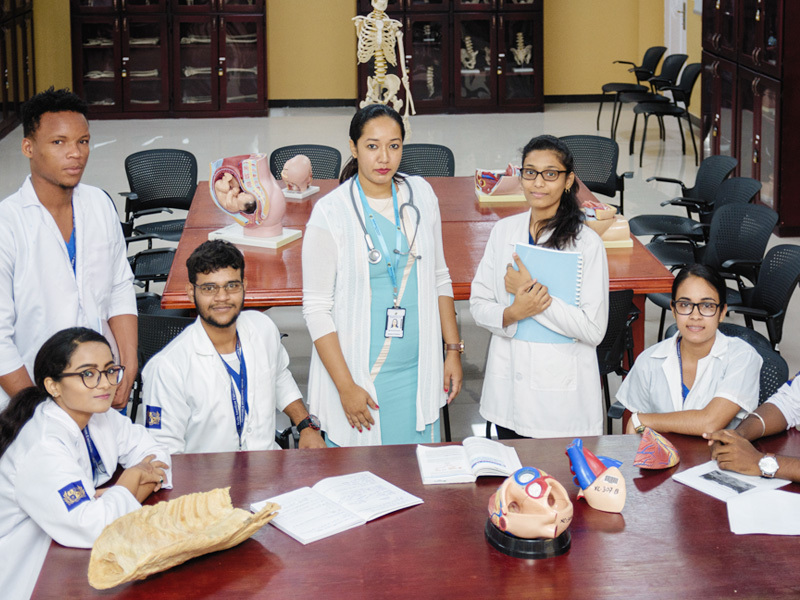 Our Doctor of Medicine (M.D) program is one of the most coveted and in-demand programs for students aspiring to pursue a career as a doctor in the region. 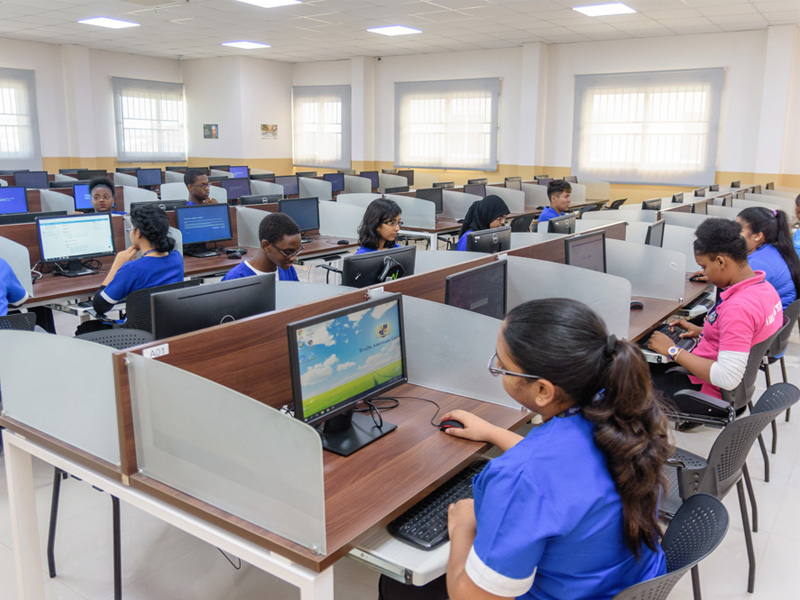 We are committed to bring out the best in our students and provide a collaborative environment to nurture talent in the field of healthcare and medicine. TAU-Zambia, established in 2015 is regarded as a Tier-1 private medical university in Zambia (UniRank). 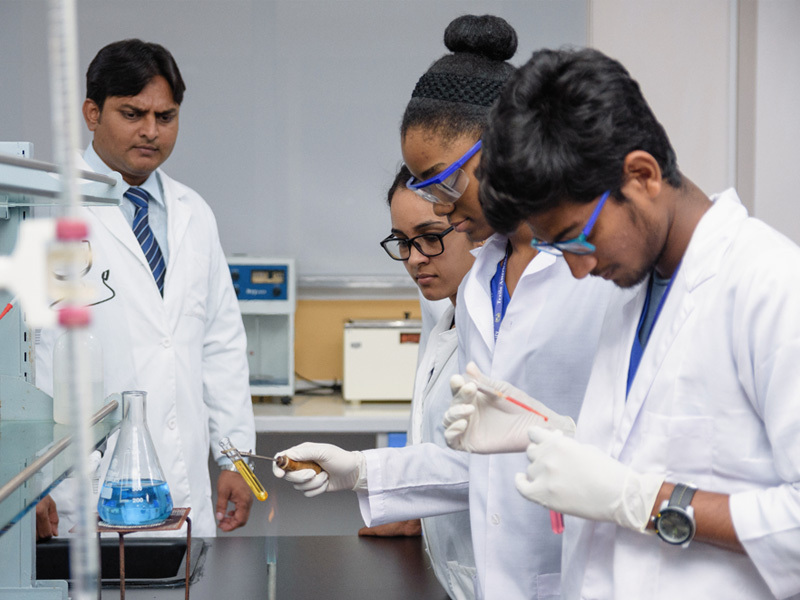 A coveted university, Tau-Zambia is known for its advanced infrastructure and curriculum designed exclusively to build world-class doctors and health-care practitioners across the African continent. 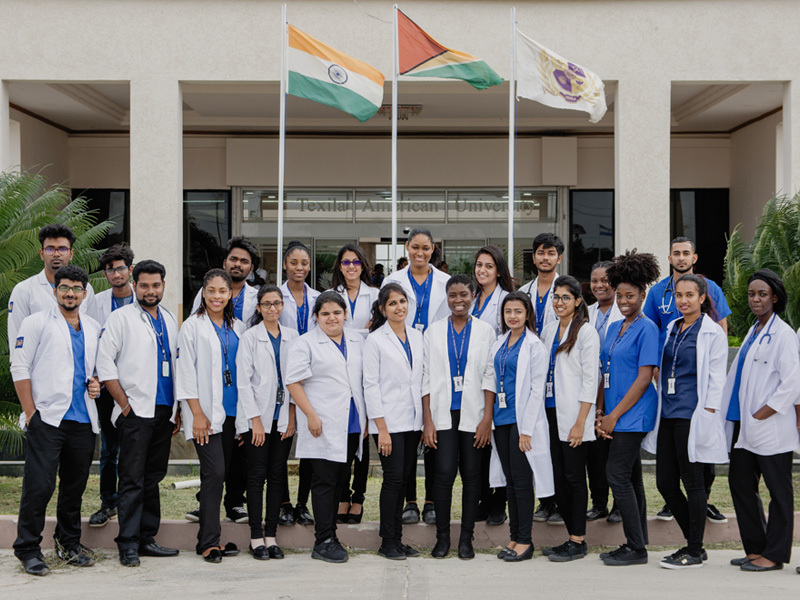 The Doctor of Medicine program at TAU-Guyana is a coveted program that is designed to create skilled doctors capable of succeeding in dynamic work environments. The M.D. program is delivered using the flipped classroom model-a reversal of traditional teaching where students first gain outside the classroom. Subsequently, class-time is used to assimilate knowledge gained through strategies such as problem-solving, discussion, and debates. 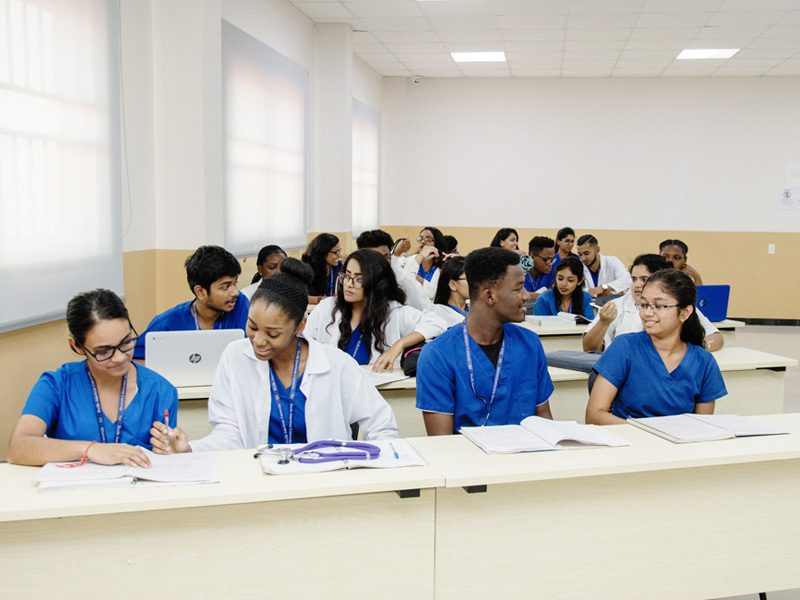 The Bachelors of Medicine and Bachelor of Surgery program at TAU-Zambia trains students to become competent doctors with the necessary skills, knowledge, and attitude to succeed in a dynamic environment. The program offers a comprehensive approach to healthcare that is balanced between preventive, promotive, curative, and rehabilitative healthcare, in a primary healthcare or community setting. Many students from across Africa pass out of TAU-Zambia with the ability to make real change and contribute to improvement of medicine and healthcare in their respective communities. 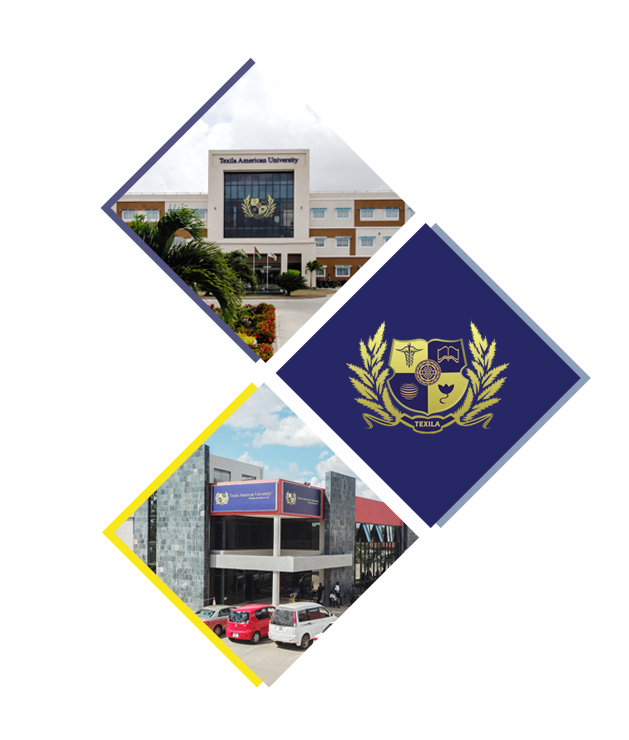 I like Texila because the faculties are very good and helpful and qualified. Teaching methodology is very good with USMLE Training. The students, administration, faculty and student support services of TAU were more than happy to help me in achieving my milestones during my M.D-Doctor of Medicine program. I am currently in Chicago, moving closer to realizing my goal of becoming a licensed physician in the United States. I like the facilities Texila provides such as well-equipped laboratories, great library, computer labs-in short, a good environment to learn.